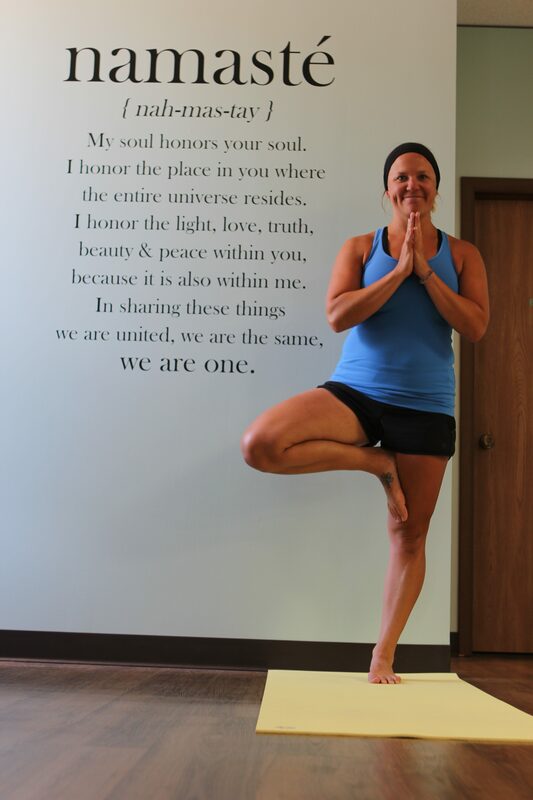 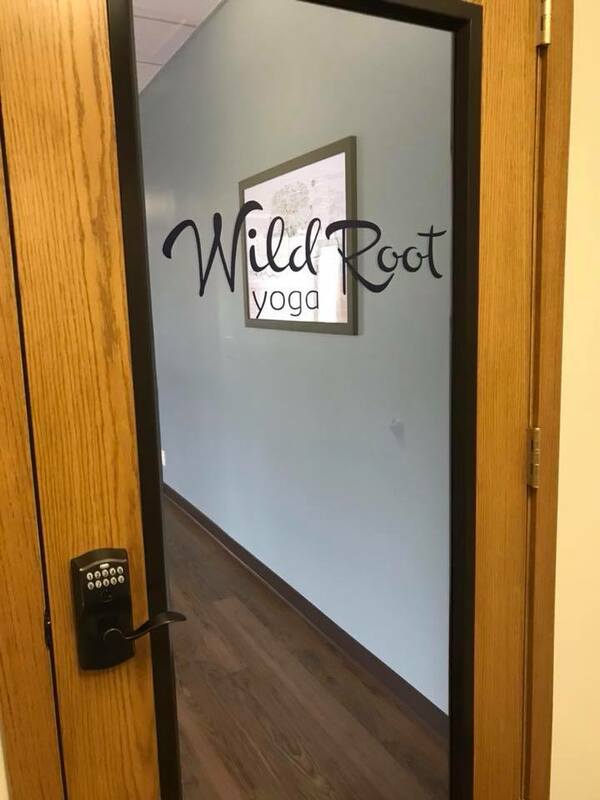 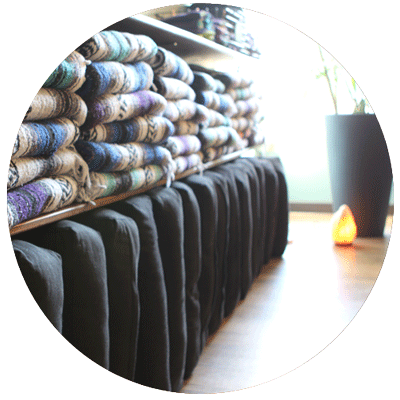 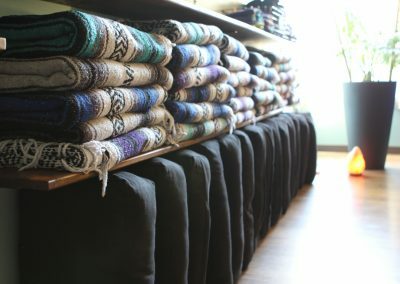 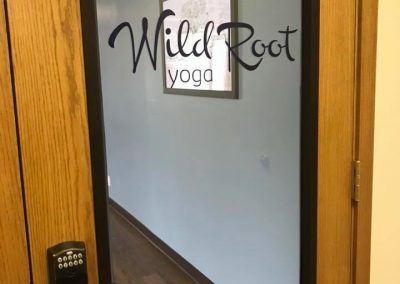 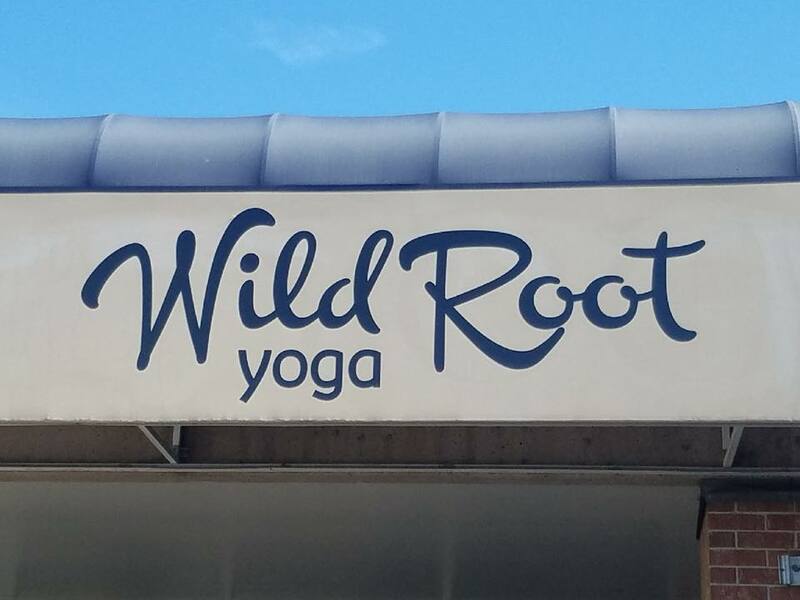 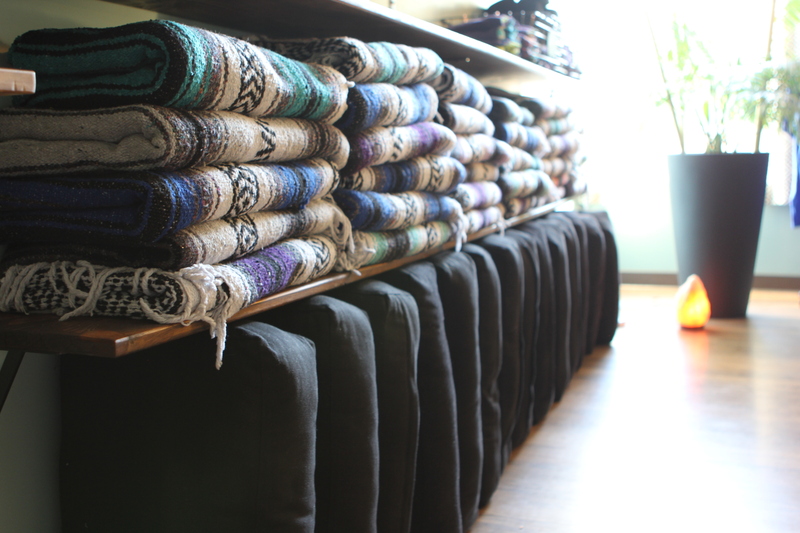 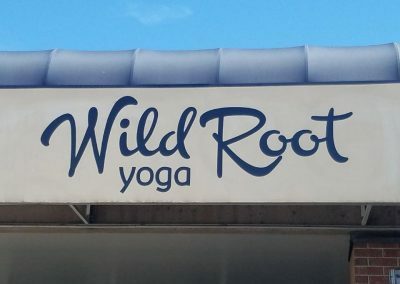 Here at Wild Root Yoga Studio, we believe yoga looks and feels different to each individual. 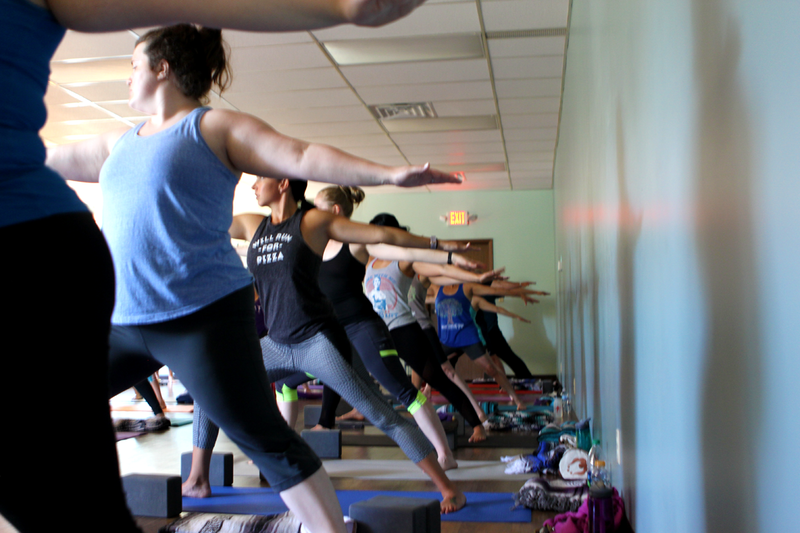 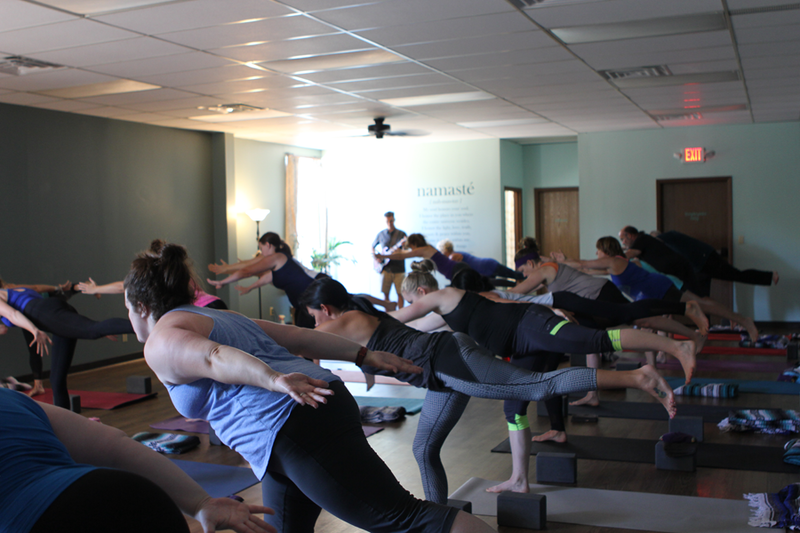 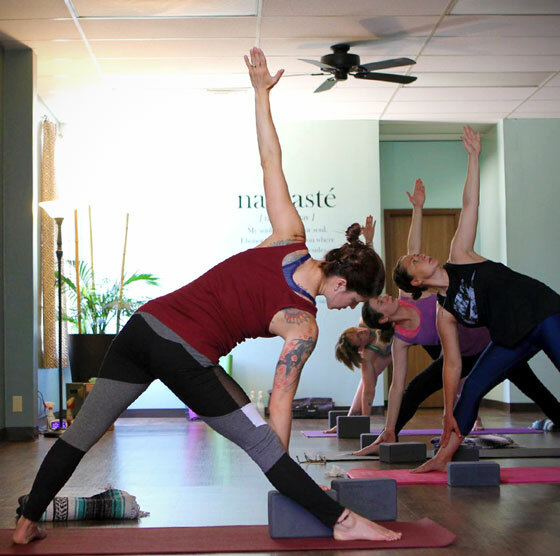 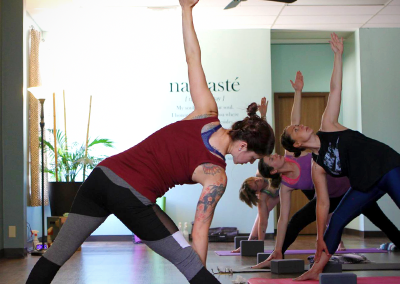 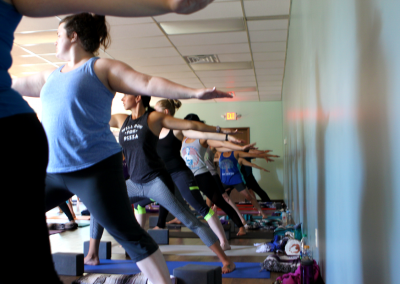 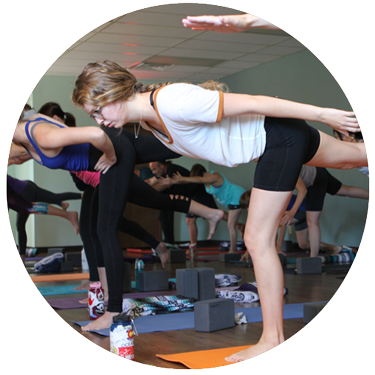 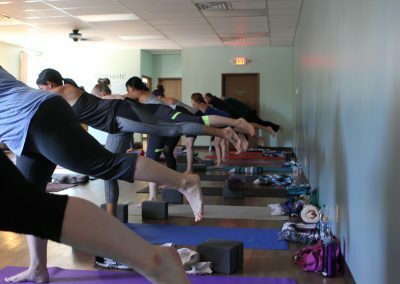 We have cultivated a community of yogis from all different backgrounds, body types, and ability levels. 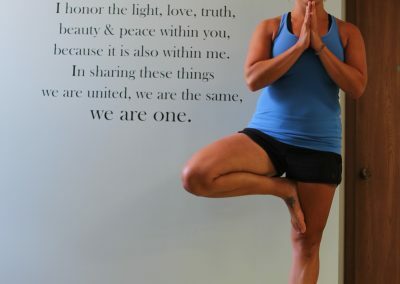 We are confident that you will find a yoga class suitable for you here. 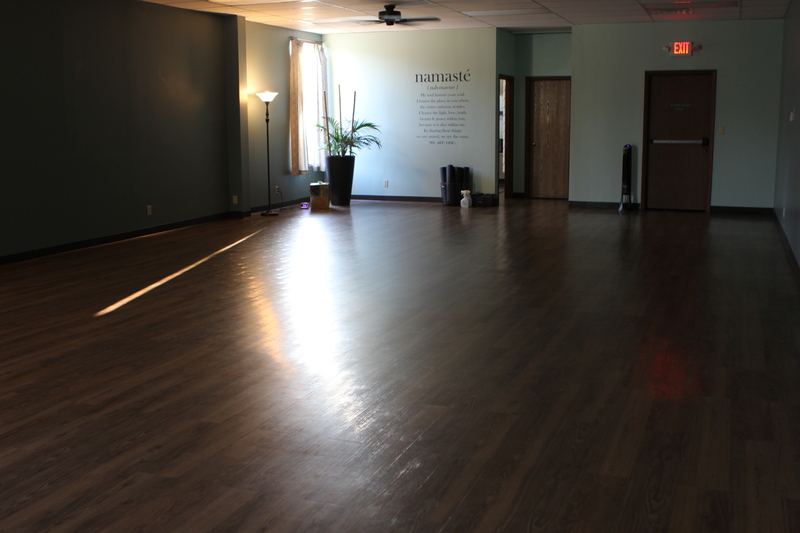 We are a studio who places emphasis on meeting yourself where you are right now, today. In an effort to be present in your body and in your mind, we hope you join us for a class soon. 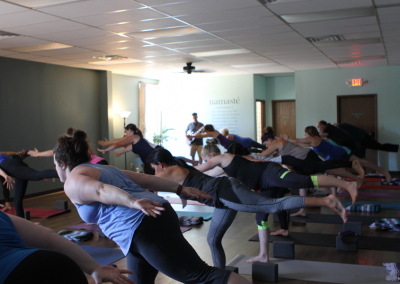 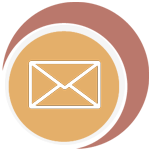 Check Out Our Class Schedule – Join Us Today!